James Hollan Smith, 70, husband of Mary Elizabeth “Beth” Carr Smith, died Friday, October 19, 2018 at AnMed Health Medical Center. Born in Greenwood, SC he was the son of the late Jim Kenneth and Almetta Gosnell Smith. He was part of the last graduating class of Honea Path High School of 1966 and was a member of the “Stinger” football team. He graduated from the University of South Carolina and received his master’s degree from Webster University. He served in the United States Air Force from 1970 until 1973. 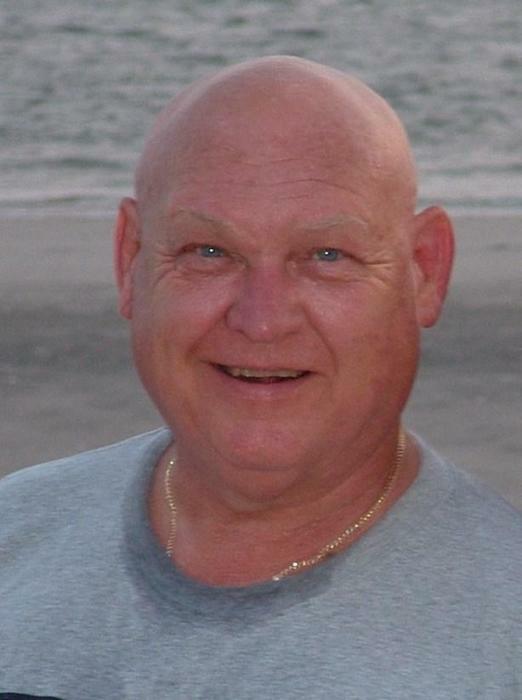 He was a retired supervisor with Kemet Electronics Greenwood and Fountain Inn plants. He was a member of Honea Path Masonic Lodge #37 since 1975, a lifelong member of the United Methodist Church and a current member of Chiquola United Methodist Church. Surviving in addition to his wife of the home are: daughters, Shannon Smith Roark of Belton and Stephanie Smith of Honea Path; grandson, Austin James Roark of Belton; aunt, Margie Gosnell of Greenwood; cousin, Cecil Campbell (Sandy) of Fountain Inn. He was preceded in death by his father and mother-in-law, McDavid and Tommie Carr. Graveside service will be held 11am Monday at Garden of Memories with Rev. Fred Treaster officiating. In lieu of flowers, memorials may be made to Chiquola UMC or Shriner’s Children Hospital.